Danish documentary director Rasmus Dinesen is returning to the world of Michelin restaurants for the third time. 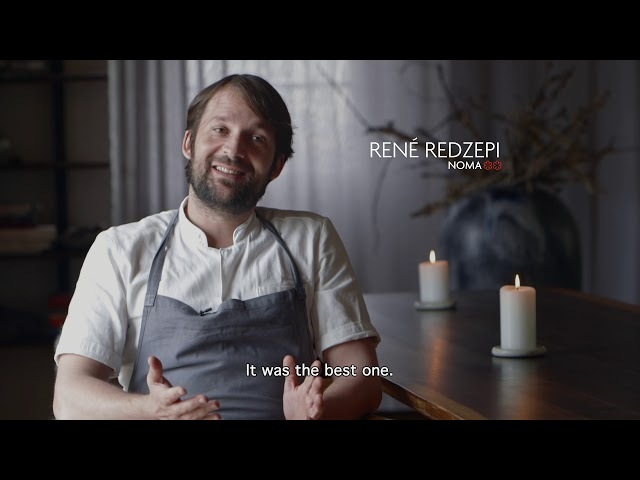 Michelin Stars: Tales from the Kitchen is a documentary that observes the daily lives of chefs who have become the superstars of today, with all their triumphs and failings. The comprehensive insight shows the stories hidden behind each and every meticulously arranged plate. The film opened this year's non-competition section of Culinary Cinema at the IFF San Sebastian.